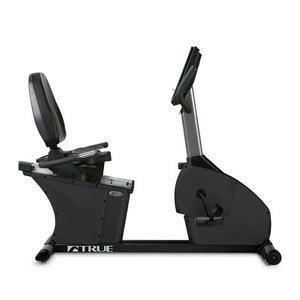 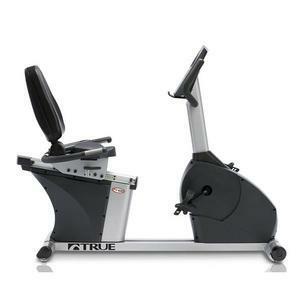 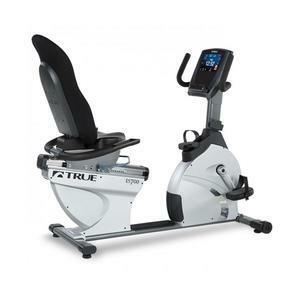 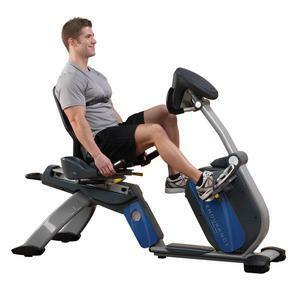 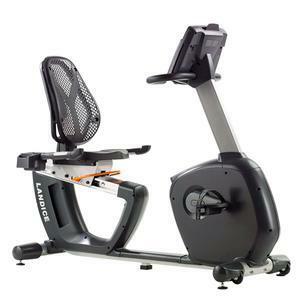 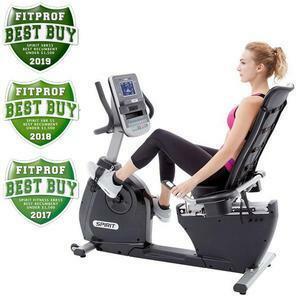 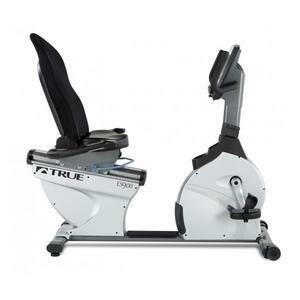 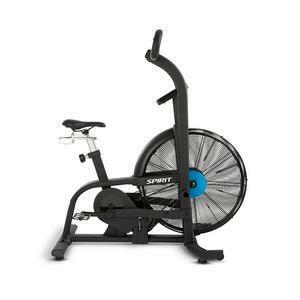 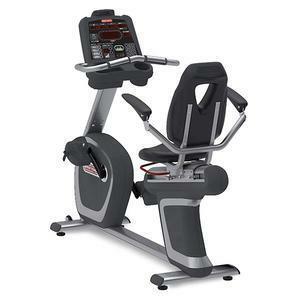 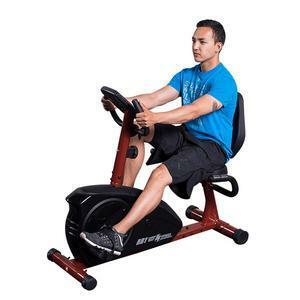 Find the perfect recumbent bike for your wants and needs from Fitness Factory's huge selection of recumbent exercise bikes from top brands like Life Fitness, Landice, Spirit, Endurance by Body-Solid & more. 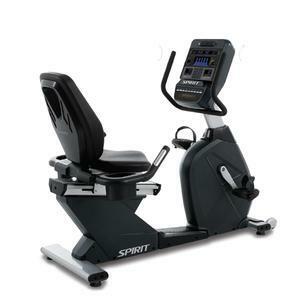 Recumbent bikes are exercise bikes designed for the user to sit lower to the ground with legs in front of the body as opposed to traditional upright positioning. 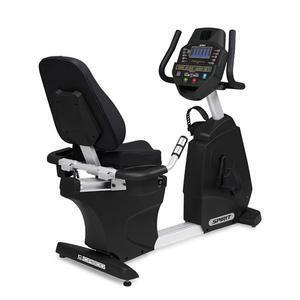 Recumbent bike are easier to mount and more comfortable than upright cycles due to their larger seat, added back support and lower height. 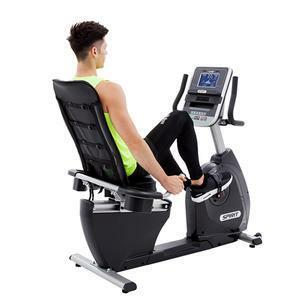 You will also work different muscles with recumbent bikes as the different angle alters the emphasis on muscles in your legs, thighs and buttocks compared to upright bikes. 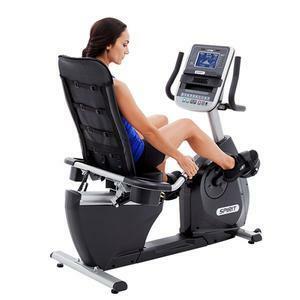 Recumbent bikes also extend the angle of the knee joint during movements offering the benefit of less stress, wear and tear on knees and hips, making them ideal for those with health issues or arthritis.